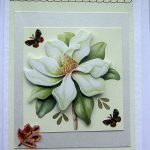 There are many different card making techniques and they all play an essential role in creating the beautiful cards you desire. 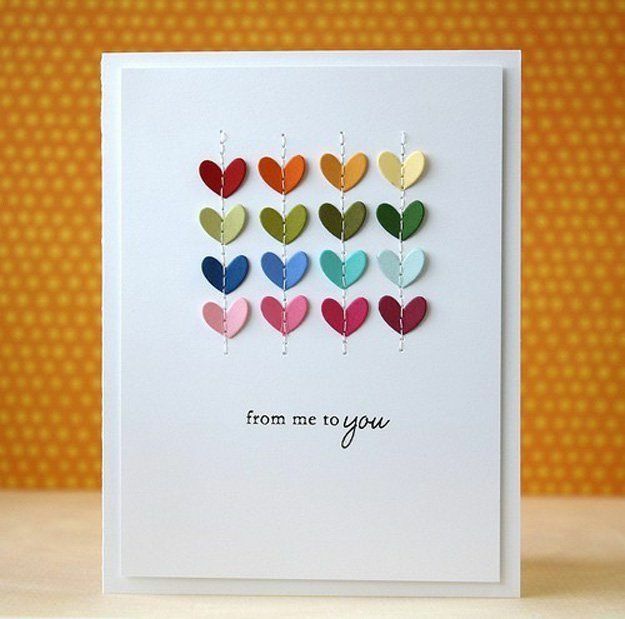 Taking the time to learn and apply them to your card making will only help to improve your cards. Mastering them all though is no easy task. You shouldn’t feel pressured to be in expert all of them instantly. Below we will list some of the most common and we would recommend looking at the guides we’ve produced for each to get a better idea of them. Then you can choose which you’re keen to learn and focus on them one at a time. 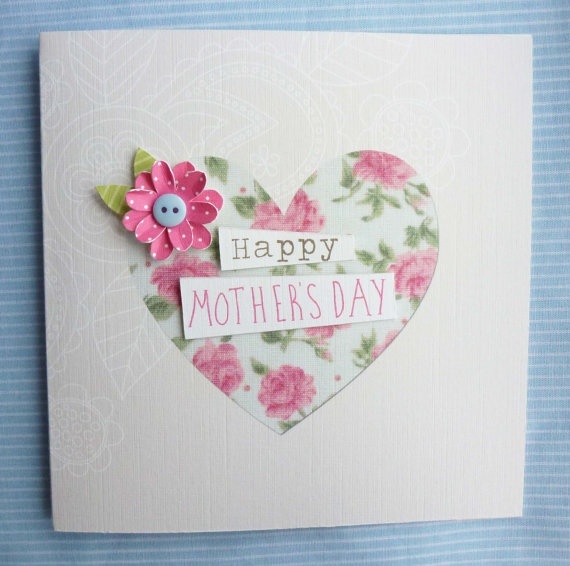 Just by trying them out in your card making will help to advance your abilities. Don’t feel frightened or daunted by them – get stuck in and give them a go! 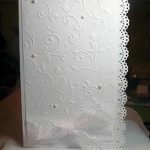 Embossing is a technique that creates raised areas and patterns on different materials. 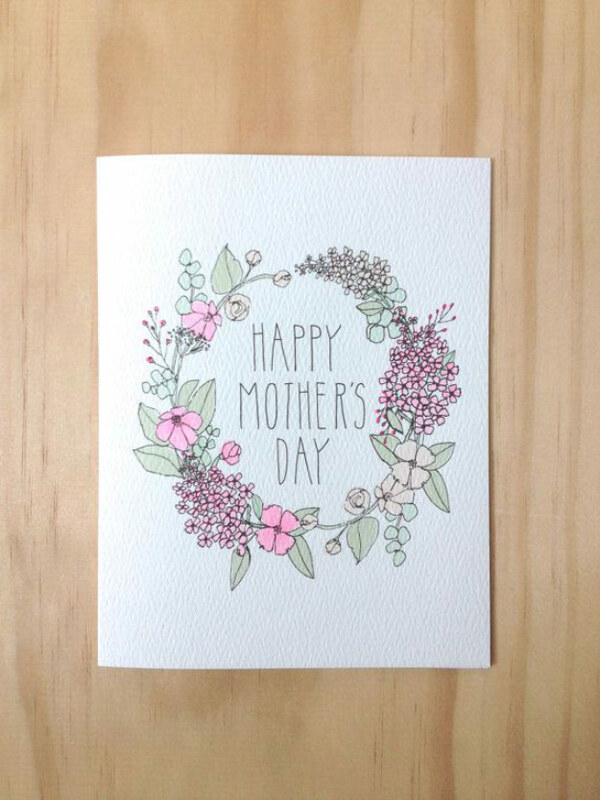 In card making that would usually be on paper or card. 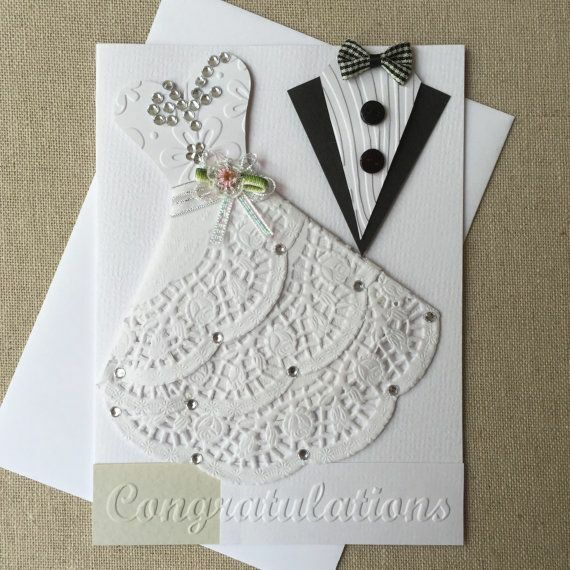 There are lots of types of embossing, the most common in crafting being wet or dry embossing. 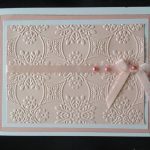 Wet embossing uses embossing ink and powder that is heated until it gives the effect you are looking for. A somewhat misleading name as no glass is actually involved. 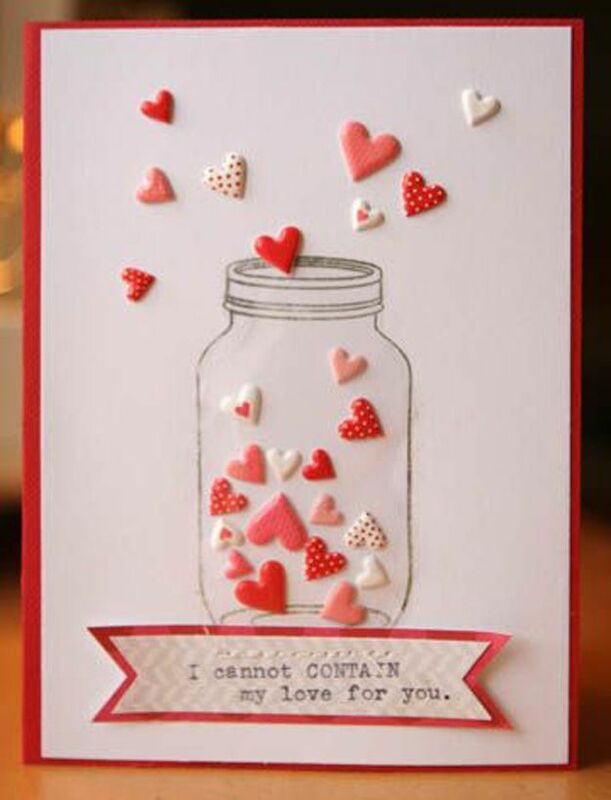 Instead you use acetate and create designs on it with special pens that can then be mounted or framed on your cards. Decoupage is one of our favourite techniques. It’s similar to layering (see below) in that you take cut out paper, card or images and layer them to create a 3D-like raised effect. Much easier to do than you might think too. 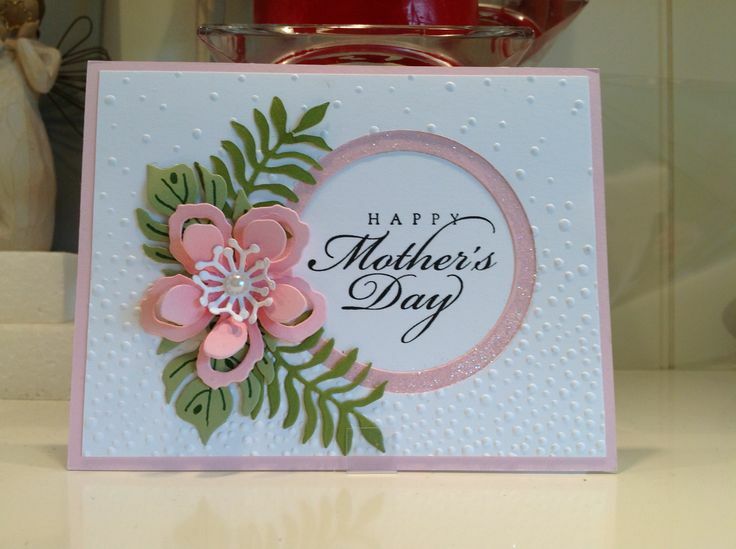 Stamping is one of the most well.used techniques in creating cards. 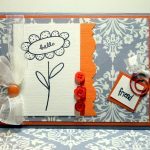 It’s exceptionally easy and just involves taking your chosen stamp, inking it up and pressing it to into your card or paper. There are so many types of stamps and inks available you may want to see our stamping guide for a better explanation of them all. A simple technique that entails building an image by placing layer upon layer of pieces of card or paper on top of one another. You begin with a large piece and they get smaller and the layers increase until you have a 3 dimensional, raised image. 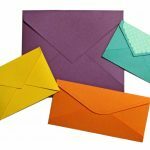 An obvious technique – the ability to be able to make your own envelope instead of having to buy one. You can use your choice of paper so it matches your card. Paper tearing is a surprisingly effective way of creating different looks. It’s perfect for decorative edging to projects. It’s also very easy to do, which is always good! All you have to do is fold along the area you want to test, hold a ruler against its and rip. This will give you a clean edged year. However if you want to create a rougher look then just tear without the ruler. You may want to wet the paper beforehand to aid in the testing process. The best way to do this is after folding the paper use a small, fine brush to lightly paint water along that folded line. Leave it to dry and then tear. A basic but important ​technique. It will give your cards and more professional look. Usually best to do with a metal ruler, craft knife and cutting board. Find the central fold line using your ruler and set square and mark it with a pencil gently. 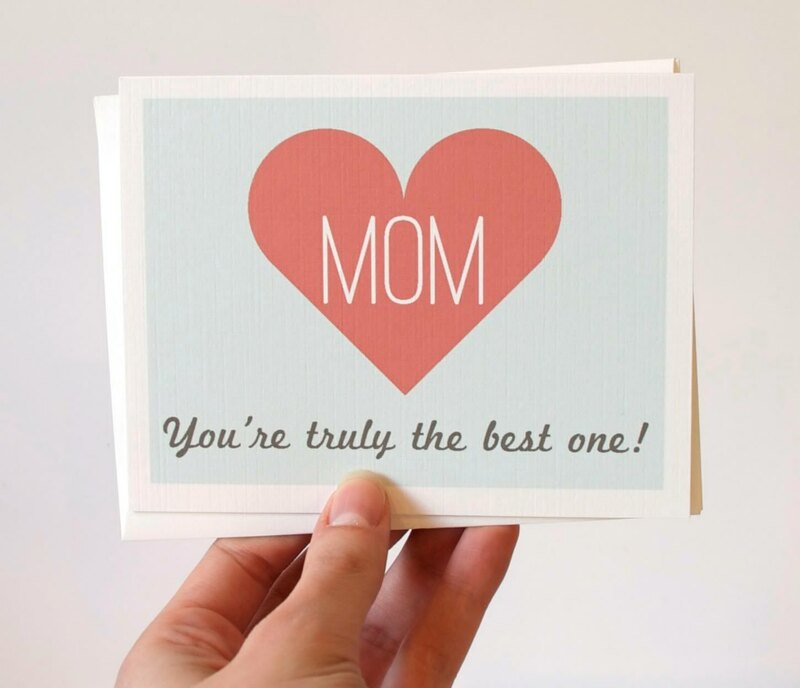 Then draw the craft knife very gently along the marked line on the outside if the card. Finally fold the card inwards pressing firmly on the fold. A very easy technique that involves using different sizes and types of sponges to dab or paint your cards to create interesting textures and shades. Masking uses stamped images and paper cut outs to build layers. 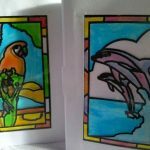 Your stamped images are built on top of each other without overlapping and then you cover any part you want to leave as it is with the cut outs. 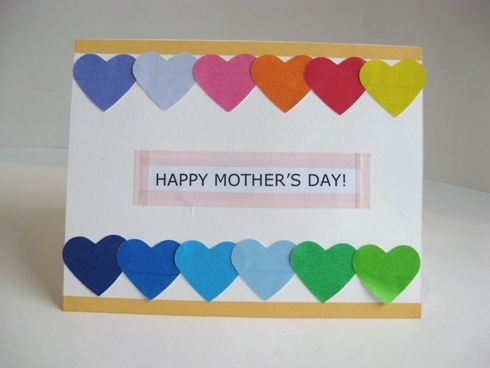 Paper piecing is when you cut an already made design into smaller pieces and sections before layering those pieces on your card to give a different style or look. 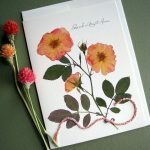 There are even more techniques than the ones featured here but this should give you an idea of the basics and whee you might want to start with card making techniques.